We work with Real Estate companies to provide tools and systems that make paperwork easier to manage. 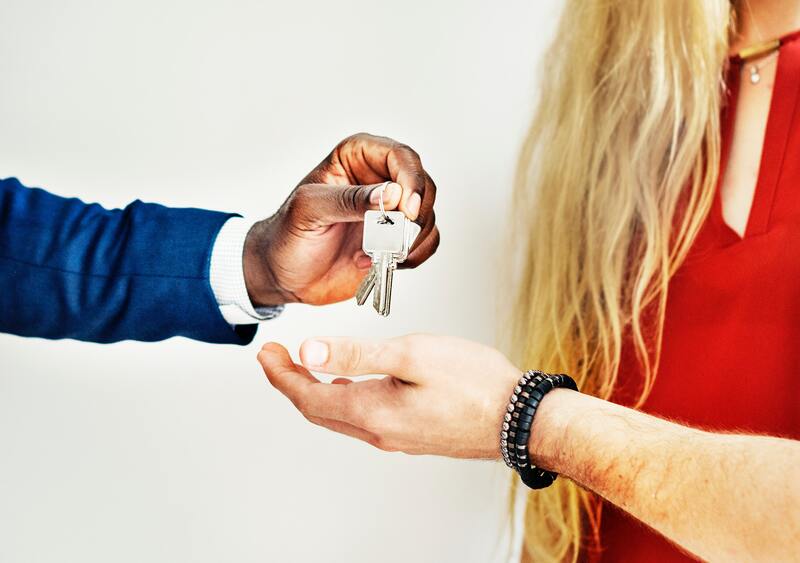 By setting up Real Estate offices with smart technology we make sure your office has the right tools to process contracts, statements and agreements faster than ever before. Empowering your entire team of brokers, agents and clerks. 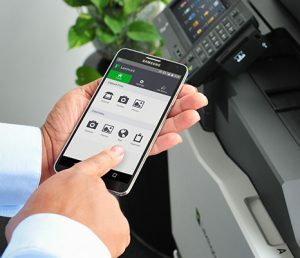 Mobile Printing - Quickly print from any iPhone or Android. Scan-To-Network - Organize documents into folders on your computer. Scan-To-Email - Scan and instantly send documents to the people that need them via email. Lexmark’s advanced line of laser printers can print professional marketing materials that will make your prospects remember you and your listings. Our printer & copiers can handle card-stock and print with vivid sharpness. Color cost per page as low as $0.05 per page. You’ll be able to produce lead generating material, without running up the cost. 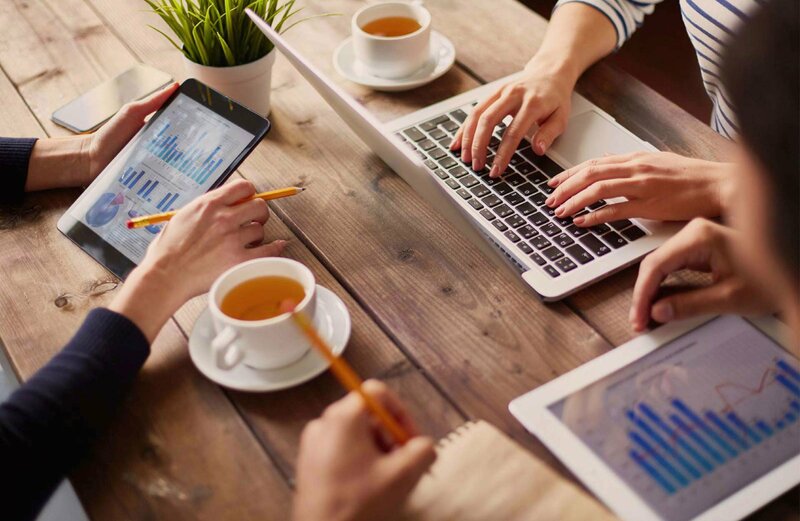 Every workplace is unique, so we always conduct an in-depth analysis to develop a plan that works best for your business. Once you have the right technology in place, we take care of the rest. Including toner, supplies, and on-call support. Have you ever been in a situation when you desperately needed to print something but your printer was out of ink/toner? You end up wasting time going to the store and paying way too much for overpriced toner. Let us keep track of your supply levels so you don’t have to. We ship new toner straight to your door a week before yours runs out. We expect the unexpected. Rest easy knowing a team of technicians is one call away, ready to respond to any situation. Our equipment is labeled with our phone number so anyone in your office can call us if they need help or if something goes wrong. The best part? It’s all included, you’ll never have to pay extra for parts or service! Find out what you really pay for the printing in your office with our Free Print Evaluation.